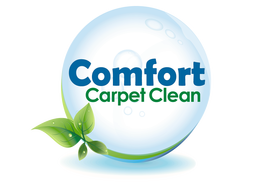 Comfort Carpet Clean offers our expert Carpet Cleaning Services in Windsor, Colorado. Windsor is a gorgeous and booming city about one hour north of Denver, just north of Loveland, south of Fort Collins, and west of Greeley. Windsor has become one of the most desirable cities for Coloradoans to live since 2000, and the rise of large housing developments, golf courses, shopping centers, and The Budweiser Event Center has added to Windsor’s attractiveness. Comfort Carpet Clean routinely cleans carpets at homes and businesses in the Windsor area, We offer all of our services to Windsor, CO customers, including Residential and Commercial Carpet Cleaning, Stain Removal, Pet Odor Removal, Dryer Vent Cleaning, Water Damage Restoration, Carpet Repair, Restaurant Carpet Cleaning, Office Carpet Cleaning, Hotel Carpet Cleaning, Upholstery Cleaning, Tile & Grout Cleaning, and Automobile, Truck, R/V, SUV, or Boat Carpet & Upholstery Cleaning. What is there to love about Windsor? Small, quiet, and friendly. Windsor is much smaller than Fort Collins, Loveland, and Greeley, and the people who live in Windsor are consistently tabbed as some of the friendliest people in all of Colorado. Proximity to other cities. Windsor is a hop, skip, and a jump away from Fort Collins, Loveland, and Greeley, and is almost exactly a one hour drive from downtown Denver, making it easy to get to any popular Northern Colorado destination. Golf Courses galore. Highland Meadows, Pelican Lakes, and Ptarmigan highlight the golf courses in Windsor, and all three are must play courses for anyone living in Northern Colorado. 4. Did we mention the low crime rate? Yeah, there’s very little crime in Windsor, and you can bet that will stay the same for many years to come. ​If you don’t live in Windsor, then you are missing out on a great city with lots of fantastic attractions. 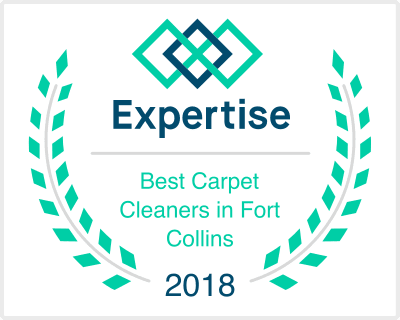 But, if you live in Windsor, and are in need of any type of carpet cleaning, simply give Comfort Carpet Clean a quick call today at 970-682-8119.